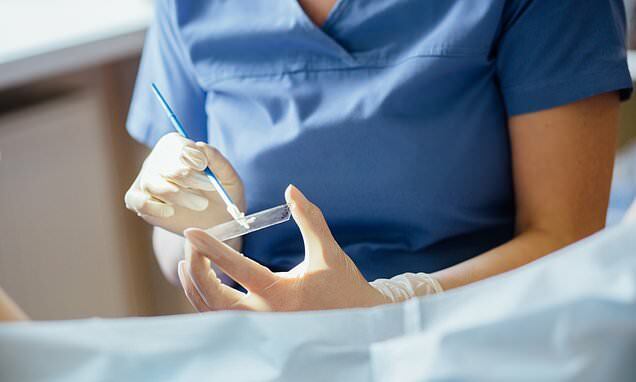 Women are being put off cervical screening over fears the results could suggest they or their partners have been cheating, a survey has found. The survey of more than 2,000 women found nearly one in four said they would be worried about what people thought of them if told they had HPV and slightly more said they would worry their partner had been unfaithful. Seven in ten said they would be scared to hear they had HPV and two-thirds would worry it meant they had cancer. But the charity’s findings also showed many respondents did not understand the link between HPV and cancer.